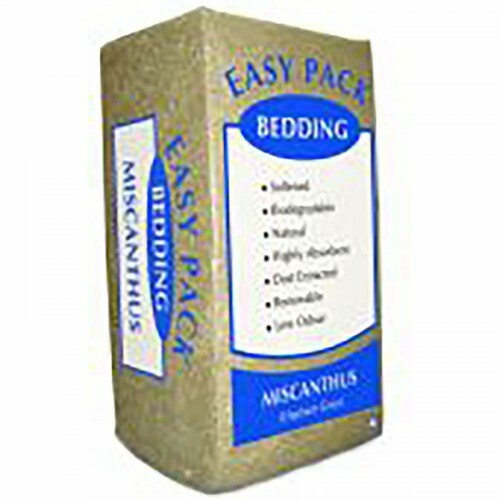 Miscanthus is a tall perennial grass, more commonly known as Elephant Grass. 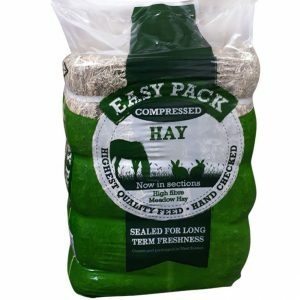 As a bedding Miscanthus can absorb up to three times its own weight in liquid and has a naturally low dust content making it an ideal choice for animals with respiratory problems. Miscanthus has a coarse texture, not palatable to horses, creating a dense and supportive bed that is both light and airy to work with. 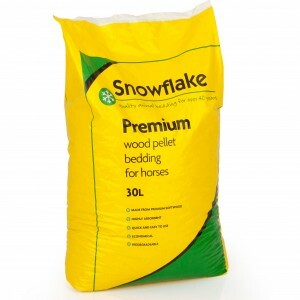 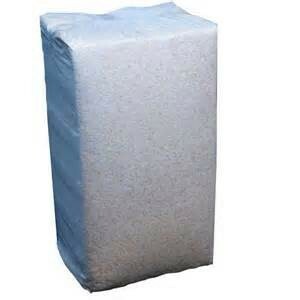 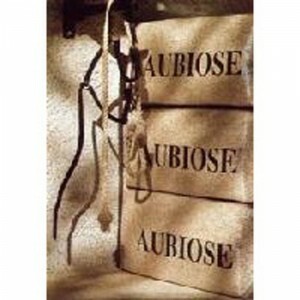 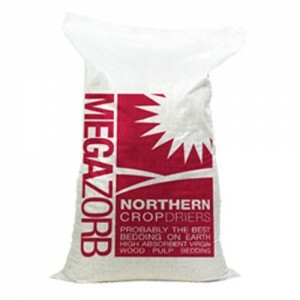 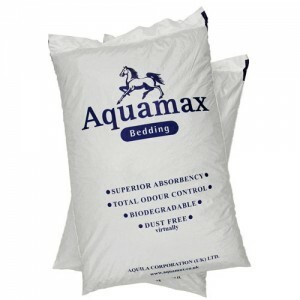 Highly absorbent – locks in moisture reducing waste and ammonia smells.Versatile – ideal for traditional or deep litter beds, can also be used on top of rubber matting.Dust extracted – reducing dust for a light, airy, healthy stable.Finely chopped – for a soft manageable and easy to work with bedding.Biodegradable – rots down quickly and can be spread straight on to the land saving money on muck removal, whilst providing an ideal fertilizer for your fields.No varnish or chemicals – for a safe bedding that will not stain your horse.